As a follow up to a previous article on why top brands are abandoning monolithic ecommerce solutions, this article explores why a headless commerce solution is proving to be the future-proofing alternative. Leading brands find that a headless or API-first commerce solution enables them to rapidly provide innovative customer experiences. Full-stack solutions force brands to adopt their capabilities across the board and thus require the business to match the solution. Opposite of that are flexible API-based / headless solutions which allow brands to utilize best of breed capabilities that match the system to the business needs. 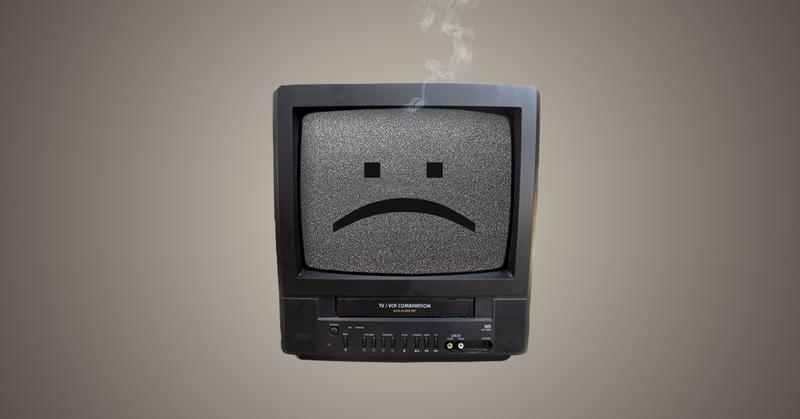 Full-stack ecommerce systems are like the once convenient yet now extinct TV/VCR combos. The TV/VCR were an all-in-one solution that served a basic need of playing recorded media on a TV. Since the TV and VCR were shackled together, if either piece had an issue the entire combo had to be upgraded or replaced. Additionally, as the market shifted with new technologies coming in, such as the DVD, and later to internet viewing devices, the rigid nature of the TV/VCR combo solution forced it into extinction. Like the TV/VCR combo, if an ecommerce solution is shackled to the front-end experience, changes to either the commerce engine or the experience layer require changes in both systems. So with the natural progression in technology like today’s shifts towards user experience touchpoints (some that don’t even have screens) the ridged nature of the ecommerce full-stack combo will force it into extinction. It’s the same with ecommerce. Be ready for what is coming and don’t compromise your customer experiences by going with, or continuing to modify, your traditional ecommerce system to keep up with the pace of change. Choose a system where the content management system (CMS) is decoupled from the ecommerce system. In this situation, you achieve the best of both worlds and there is no confusion caused by functional overlap. The CMS provides the entire customer experience, and the ecommerce system provides the transactional, merchandising and back-end information needed for currency and tax regimes. Clear separation of roles and responsibilities promotes and fosters consistency and speed on both ends. Your customers’ needs change along their buyer journey, but they should receive a consistent experience across all touchpoints no matter how or when they interact with your company. When commerce and customer experience are decoupled, all the customer experience pieces — like the user interface, urls and other UX features — are controlled in the CMS. Here, digital creative professionals can best express the brand’s qualities and values, and marketing can manage content and present new offers without altering the ecommerce system. People want to buy from companies who understand their personal needs and demonstrate this across all touchpoints. This extends well beyond the usual “people who bought this item also purchased…” The backend ecommerce system knows exactly what a customer has bought no matter how they made their purchases. 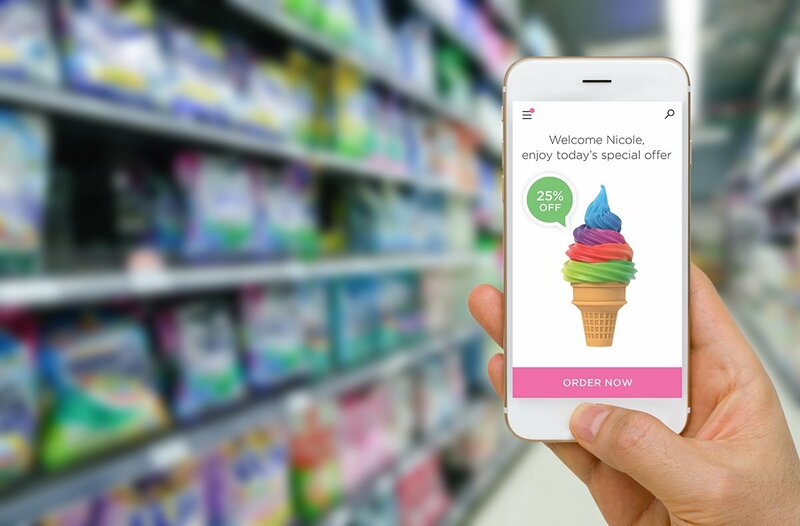 It then fuels the personalization engines that can power the CMS, mobile apps and social channels — even POS — with custom offers made specifically for that customer. Marketing can design innovative customer experiences without disrupting the backend and without requiring an army of software developers and months of time. Separating front-end CMS systems from back-end ecommerce puts marketing back in the driver’s seat. Marketing can rapidly roll out multiple sites across brands, geographies, divisions and portfolios. For example, when entering a new geography, a new site can be set up in days, not months. Companies just have to theme the CMS once and it takes care of all the publishing. This allows you to dynamically alter strategies based on market opportunities and trends. When designing new customer experiences, the headless commerce system can support new technologies as they arise. Marketing can rapidly onboard new channels and touchpoints. 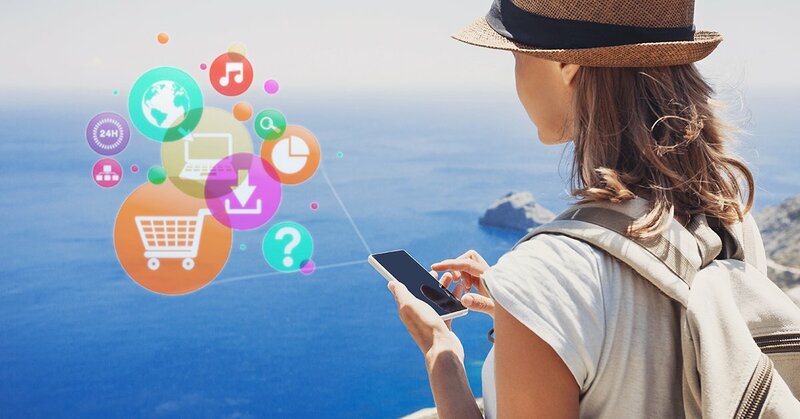 And on the backend, personalization engines and big data analytics can integrate with the commerce system to fuel unique customer experiences. For companies with complex content and customer requirements, headless commerce presents an unprecedented opportunity to deliver consistent, personalized, and innovative customer experiences fast. For those contemplating how to incorporate emerging touchpoint technologies like the Internet of Things, bots, and wearables, headless commerce is really the only way to future-proof the customer experience. Consumers expect to transact with brands anywhere and at any time. And they expect top brands to know who they are no matter how they interact. The post Top 4 Reasons Why Headless Commerce is Better for Customer Experience appeared first on Get Elastic Ecommerce Blog.